Awaits the first beads bright. On and around thy bough. The overcast - dark and deep. Or is he the deep? Of Sapiens - Vain and Vulnerable. 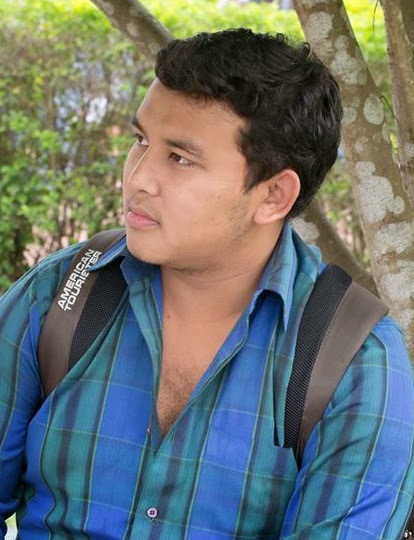 About the author: Dr. Sudipta Dipak Baruah is a Medical Officer at Kachamari Mini PHC, Golaghat. He has been an active literary contributor on numerous magazines and newspapers in both Assamese and English since childhood. Dr. Baruah has won several prizes and accolades for his literary skills from various organisations of Assam. He was the Honorary Founding Child Editor of the first Children's Newspaper of Assam "Shishubaani".